 Beatles Bookmark: Magnetic Bookmark "Jump"
An officially licensed The Beatles Magnetic Bookmark featuring The Beatles 'Jump' design motif. Great gift idea. 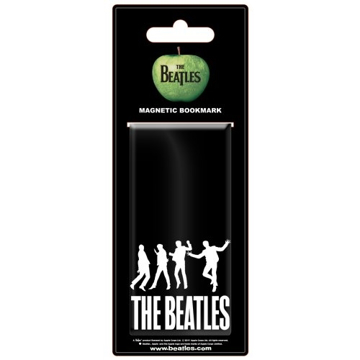 An officially licensed The Beatles Magnetic Bookmark featuring The Beatles 'Drum head' design motif. Great gift idea. 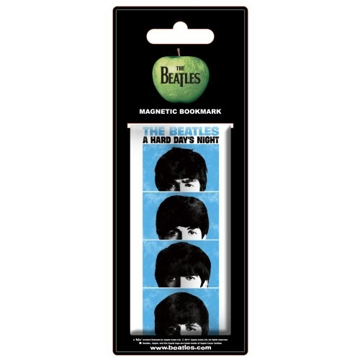 An officially licensed The Beatles Magnetic Bookmark featuring The Beatles 'Hard Days Night Film' design motif. Great gift idea. 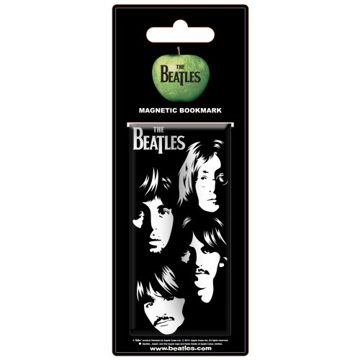 An officially licensed The Beatles Magnetic Bookmark featuring The Beatles 'Illustrated Faces' design motif. Great gift idea. 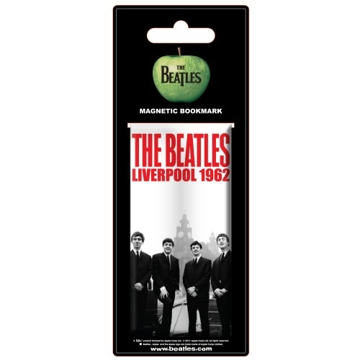 An officially licensed The Beatles Magnetic Bookmark featuring The Beatles 'In Liverpool' design motif. Great gift idea. 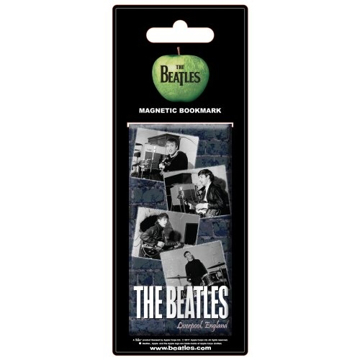 An officially licensed The Beatles Magnetic Bookmark featuring The Beatles 'In the Cavern' design motif. Great gift idea. 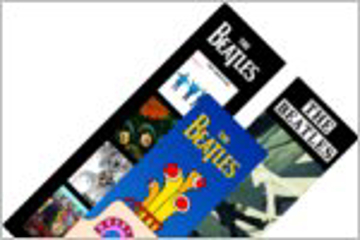 An officially licensed The Beatles Magnetic Bookmark featuring The Beatles 'Sgt Pepper' design motif. Great gift idea. 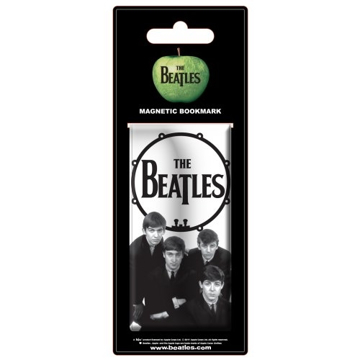 An officially licensed The Beatles Magnetic Bookmark featuring The Beatles 'White Iconic Image' design motif. Great gift idea. 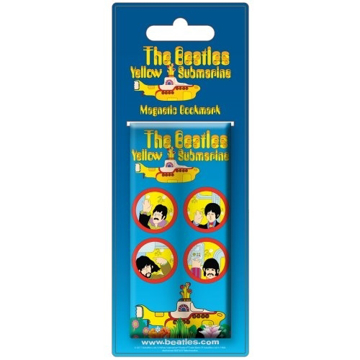 An officially licensed The Beatles Magnetic Bookmark featuring The Beatles 'Yellow Submarine Portholes' design motif. Great gift idea. The Beatles premium ball point black pen featuring the Fab Four. Great gift idea. 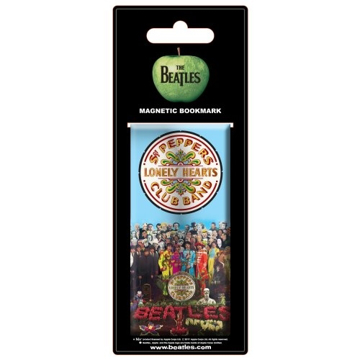 The Beatles Gel Pen with Bookmark. Great gift idea.